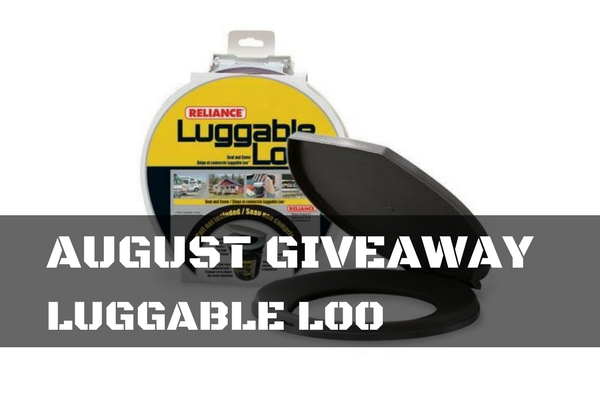 For August we are giving away a Luggable Loo! We will send you a Luggable Loo snap on toilet seat for a 5 gallon bucket and a few TruePrepper stickers if you are the lucky winner! The snap on toilet seat is perfect for camping or bugging out. Take care of business in style. All you need is a 5 gallon bucket, and you can have a toilet with a few stickers on it! This giveaway has ended. Winner: Jim S.